Schedule a personalised tour of The Cathedral School by filling in the form below. If you would prefer to join in a group tour, held on the first Tuesday of the month during term time, book here.  If you’d like to talk directly to the Registrar about visiting The Cathedral School, email registrar@cathedral.qld.edu.au or call 07 4722 2005.